Our expert consultants treat burns and scalds and the scars caused by these injuries. 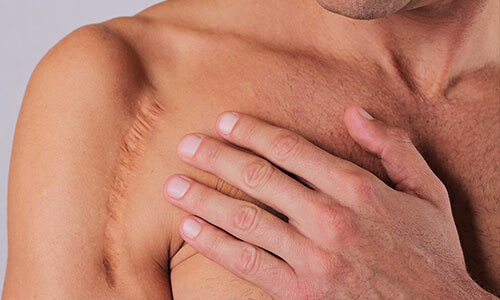 Worried about an existing scar or how scarring will affect your appearance after surgery? Here’s our guide to healing well and reducing the appearance of scars.